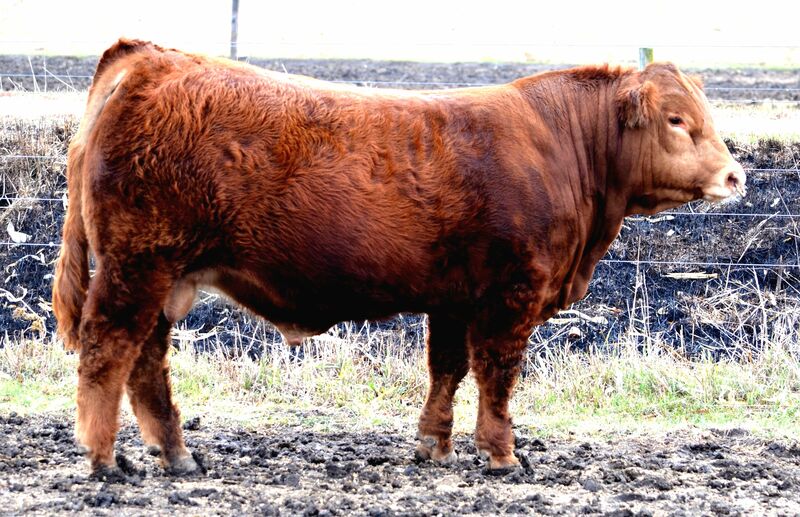 If you like Limousin cattle for their volume and muscle, you’ll appreciate this guy. Homozygous polled and out of one of our most productive females, Royce is long sided, big testicled and has enough rib to satisfy the most critical cowman. Add top performance numbers and you’ll see why we think he’ll be a real breeding piece.